​are held on Sunday mornings at 10:00AM. On Maundy Thursday, April 18, 2019, at 6pm, you are invited by the Deacons of the Halifax Congregational Church to our Seder. This is a symbolic representation of the Passover Meal Jesus shared with his Disciples. Our Seder concludes with Communion and a presentation of the events that led to Christ’s crucifixion. As family participation is important, we invite and encourage children to attend. The Halifax Congregational Church will be hosting Chowder Luncheons each Friday during the Lenten Season, Mar 8 through Apr 19, from 11:30 to 1:00 pm. 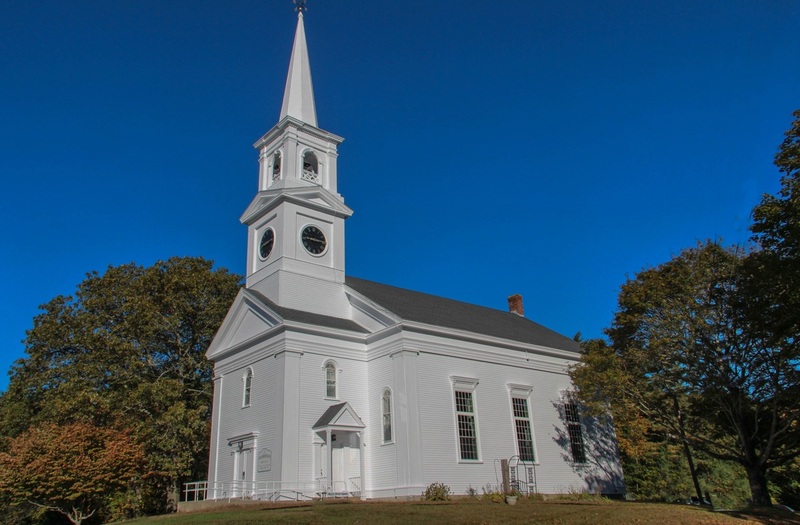 ​The church is located at 503 Plymouth Street in Halifax, MA on Route 106. The luncheons will consist of your choice of Clam or Corn chowders, dessert and a beverage. For Good Friday the choice of chowders will include a fish chowder as well. The cost per person is $8.00. For those who prefer to have chowder only, the cost is $6.00. Take-out is also available. Please come and join us for a wonderful luncheon and fellowship! All are warmly welcomed. Click here for information on our Origami Crane Project and how you can be involved.